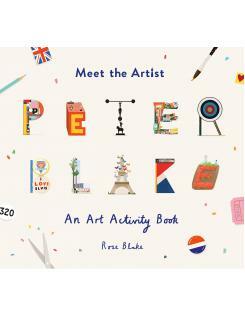 Meet the Artist is a series of activity books that introduces children to renowned artists in a fun and engaging way. 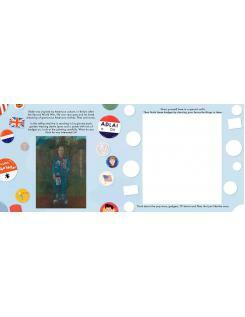 Each book introduces an artist's prominent themes, ideas and key artworks. 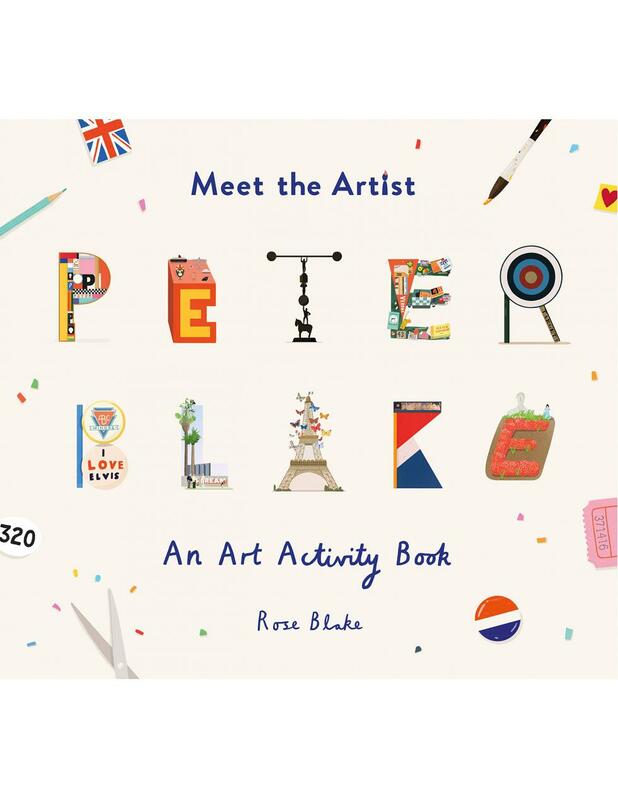 In this book the work of British pop artist Peter Blake is brought to life by his daughter Rose Blake, author and illustrator of Meet the Artist: David Hockney and We are All Artists. Peter Blake is best known for co-creating the sleeve design for The Beatles album Sgt. Pepper's Lonely Hearts Club Band.